According to Florida Statute Section 812.019, a defendant commits Dealing in Stolen Property if he or she trafficks in (or endeavors to traffic in) property that he or she knows or should know is stolen. In Jacksonville, Florida, Dealing in Stolen Property is a second degree felony. However, Dealing in Stolen property may be upgraded to a first degree felony if the defendant initiated, organized, planned, managed, or financed the theft and trafficked the property. 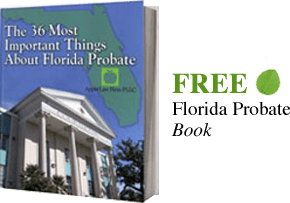 To learn more about the crime of Dealing in Stolen Property, contact a Jacksonville Florida Dealing in Stolen Property Attorney. A Jacksonville Florida Dealing in Stolen Property Lawyer will investigate your case and advise you further. Contact our Jacksonville Criminal Defense Lawyers by email or by calling 904-685-1200.